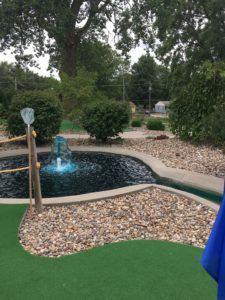 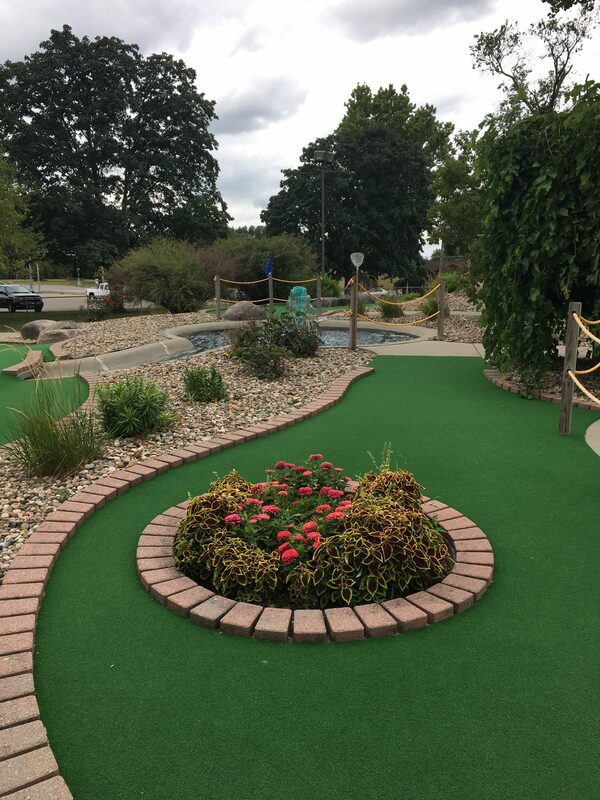 Bring family and friends out to A.H. Blank Mini Golf Course opened in 2007! 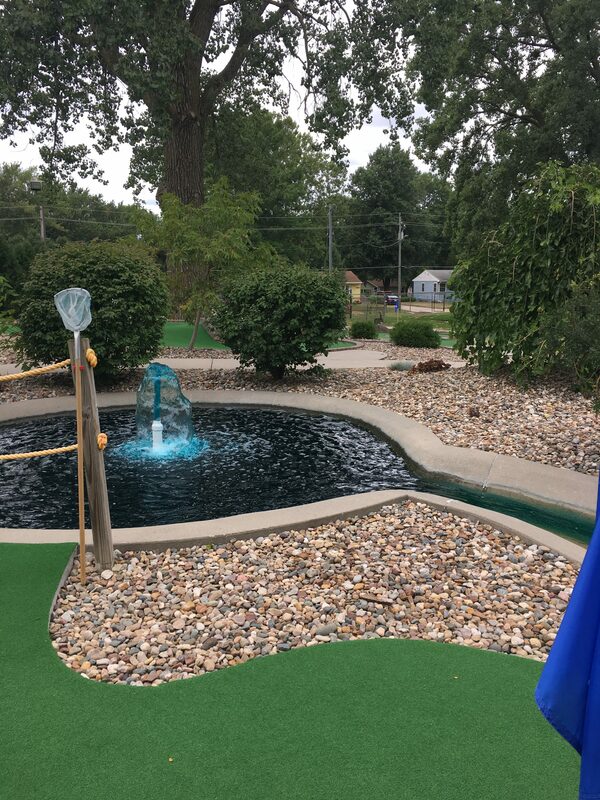 It features beautiful landscaping including a 15 foot waterfall and ponds with towering water fountains. 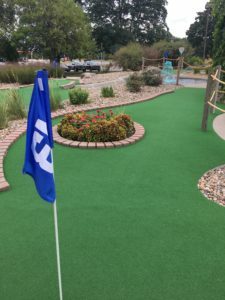 Real sand traps and rough make our mini golf course fun and challenging for people of all age groups! Sunday – Thursday 10 a.m. – 8 p.m.
Friday and Saturday 10 a.m – 11 p.m. Everyday 10 a.m. 11 p.m.